Whether you want to protect new seats or cover older ones, our Miata Seat Covers will guard against wear and tear while keeping your Miata seats cooler in summer and warmer in winter! These are not your standard one-size fits all seat covers. These are made especially for us, patterned after the miata seats and made to fit very well. Precision patterns and the finest materials are used to ensure a premium look. 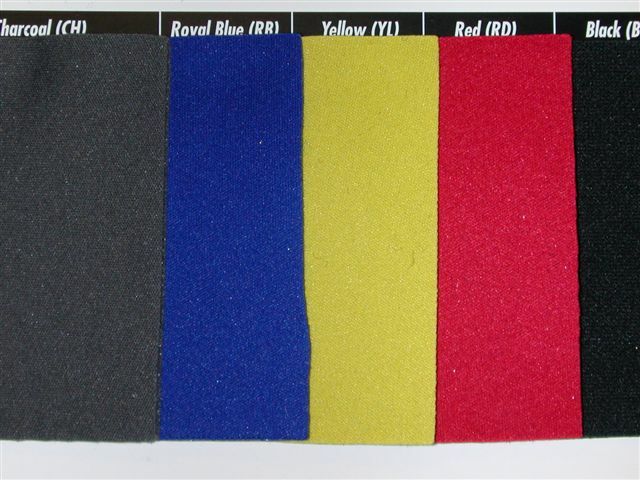 All materials also feature a durable foam backing. Available in 9 different Styles! Price is for the pair. Regal- Soft velour with a distinctive OEM pin-dot pattern. Looks & feels like factory seats. Classic finish for an upscale look. 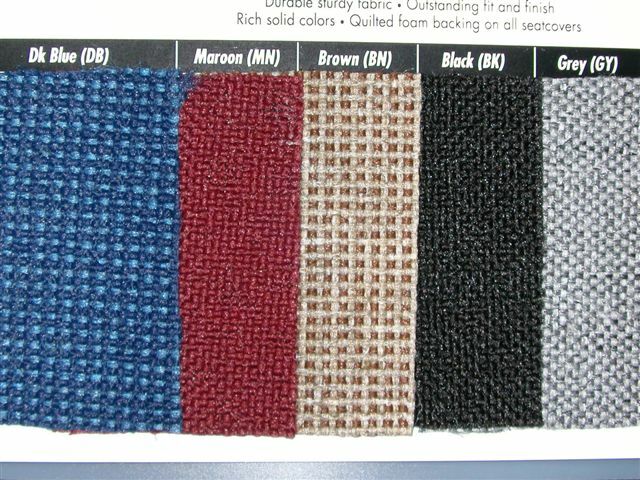 Tweed (Pictured above)- Durable, sturdy fabric. Outstanding fit and finish. Neo Supreme- Water resistant fabric. Bright vibrant colors. Soft comfort. Please allow 1-2 weeks for production as these are custom made. Since these are custom made to your order and are shipped directly from the manufacture, they are non-returnable & non-refundable unless the product arrives defective or there was an error on our part. These seat-covers are custom made and ordered to fit your Mazda Miata. There for these custom seat covers are non-returnable, non-refundable, unless there was an error on our part. 2 year limited warranty on all Miata Seat Covers. Please allow 1-2 weeks for production of these Custom made Miata seat covers.